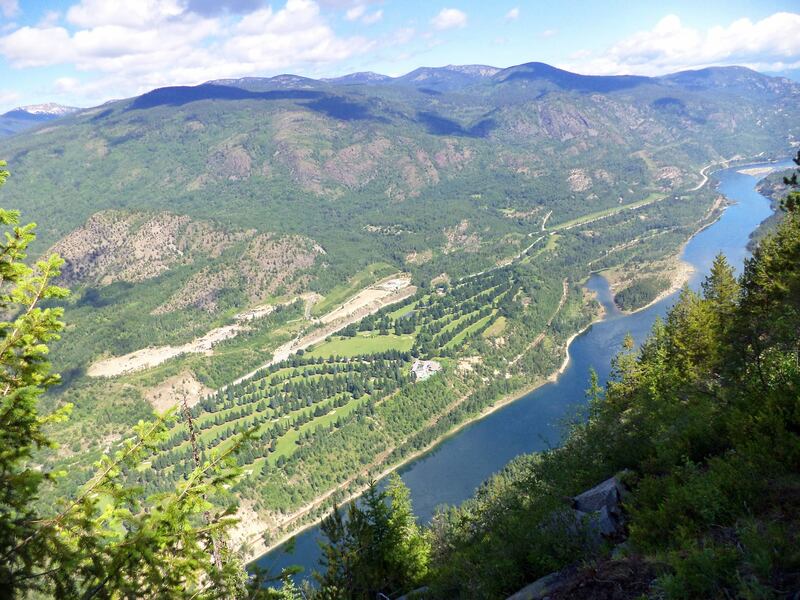 Birchbank has developed into one of the finest golf courses in the Kootenays and is sure to provide an excellent golf experience for everyone. With spectacular views of the Selkirk and Monashee Mountains, this 18 hole Championship Course is a fully mature, tree-lined classic. Known for its large manicured greens and contoured fairways, this extremely well maintained, great walkers course offers an enjoyable experience for all golfers. Since the opening of the Club in 1962, several upgrades have been made at the Birchbank Golf Course/Rossland Trail Country Club. These changes include the reconstruction of several greens, hole relocations, additional bunkers and tee boxes as well as a new irrigation system which includes the ponds situated along #12 and #15 fairways. Birchbank includes an 18 hole golf course, driving range, practice green, Bistro lounge and dining room, CPGA pro and a full service pro shop. July 30th & 31st is their two-day Mixed Open tournament with dinner, prizes and lots of fun! Click here for the registration form. Visit their website for upcoming events or to book a tee time online. This entry was posted in 2016 Feature Businesses. Bookmark the permalink.